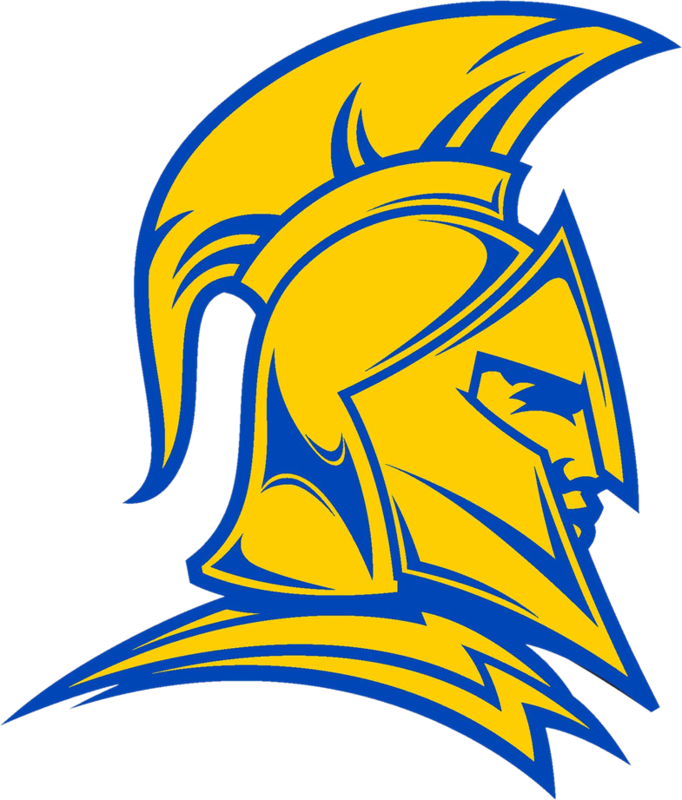 Trojans News · May 2 SUMMER ATHLETICS CAMPS at ANDERSON HIGH SCHOOL! Join the best coaches in Texas for some great summer fun at our athletics summer camps! Join the 2018 Trojan Football staff for drills, conditioning, and football scrimmages! Sessions available for 3rd thru incoming 9th graders. This camp will include instruction in basic tennis strokes, drills, and strategy. There will also be age appropriate match play. Sessions available for ages 10 yrs thru incoming 9th graders. This camp will include instruction on basketball fundamentals including but not limited to: shooting, dribbling, passing, rebounding, and defense. There will also be position specific instruction. Sessions available for 1st thru incoming 9th graders. This camp for female athletes will include instruction will include offensive and defensive fundamental skills and agility drills, competitive basketball drills and games with an emphasis on fundamentals. Sessions available for 3rd – incoming 9th graders. This camp is a rigorous, high intensity camp for all returning players from the prior season. The purpose of this camp is to prepare athletes for tryouts and the upcoming volleyball season. The camp is open to all athletes entering the 3rd through 9th grade from any school and is designed for all levels. Athletes will be grouped according to age level. The campers will learn basic volleyball skills with emphasis on setting, passing, defense, blocking, serving and hitting. This camp will allow all campers the opportunity to enjoy learning, developing and utilizing their skills while making new friends. Sessions available for 3rd thru incoming 9th graders. This camp will include instruction from coaches, including fielding, throwing, hitting, and base-running. There will also be position specific instruction. Sessions available for 8 yrs old thru incoming 9th graders. This camp’s objective is to build up young boys and girls so they can reach their full potential as soccer players. • Provide players with both individual and team instruction at their age level. • Skills will be taught through small-sided games and activities as well as individual and team competitions. 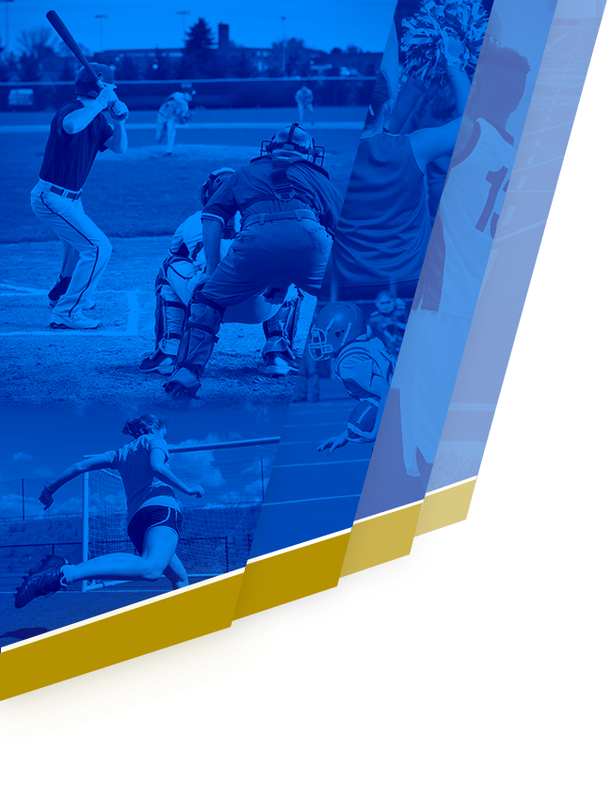 • Athletes will build relationships with the coaches and players at the high school. Sessions available for U5 – U14 athletes. Kids will be grouped with their grade level and will be assigned to specific cheerleaders for the week. They will learn cheers, dance routines, as well as drum-line dances, stunts, and the Trojan fight song routine, all specifically choreographed for their age level. Sessions available for K-incoming 9th graders. 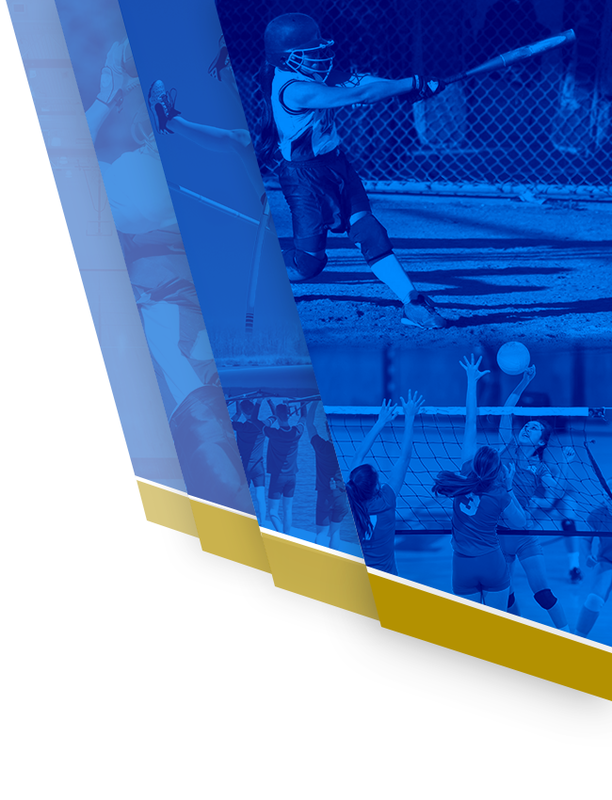 The Anderson High School Softball Coaching Staff will conduct a softball camp for girls. The instruction will include fielding, throwing, hitting, and base-running. There will also be position specific instruction. The camp will be conducted on the Anderson High School softball practice field. Sessions available for incoming 4th – 9th graders.